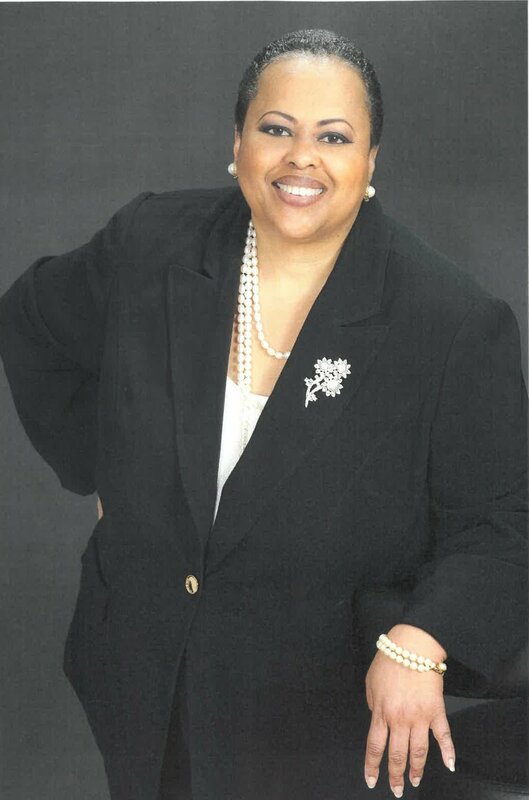 Executive Director, National Black Nurses Association, Inc.
Millicent Gorham is the Executive Director of the National Black Nurses Association, Inc., which represents 150,000 African American nurses in the United States. Millicent was appointed to that position in October 1995. She handles all administrative, fund development, advocacy, communications, marketing and conference planning, with a staff of five and a budget of $1.4 million. Millicent has more than 35 years of government relations experience. For four years she worked as the health legislative assistant to U.S. Representative Louis Stokes, (D-OH). She was the coordinator of the Congressional Black Caucus Health Brain Trust and served on the steering committee of the CBC Health Brain Trust for 18 years. She served as the assistant director of government relations for the American Optometric Association for eight years. And, for four years, Millicent worked as the director of government relations for the National Rural Health Association. In 2016, Millicent was appointed to the Pfizer, Inc. Multicultural Advisory Board and the Patient Advocacy Committee of Astellas Pharmaceutical Company. In 2017, she was appointed to the Board of Directors of Nurse.com; the Board of Directors of the United Medical Center in Washington, DC; and, to the Advisory Council of the Pharmaceutical Research and Manufacturers of America. She was elected to the National Board of the Association of Black Cardiologists. From March 2013 to March 2015, she served on the Diversity Advisory Board for MGM Resorts International. Millicent served two three years terms on the Board of Directors of the National Coalition of Black Meeting Planners, 2006-2012. In 2011, Millicent was awarded an honorary degree from Simmons College, her alma mater and became an honorary fellow of the American Academy of Nursing. She received an MBA from Howard University, with a concentration in health services.